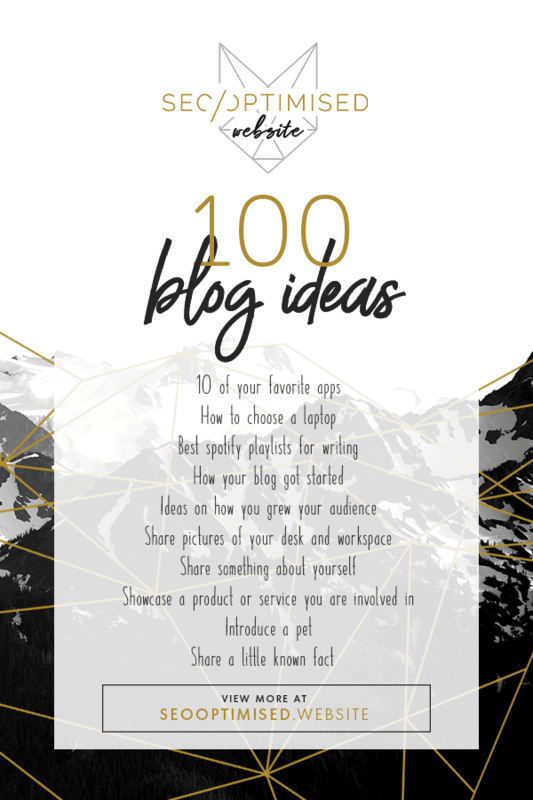 Many people get stuck for ideas to write about on their blog. 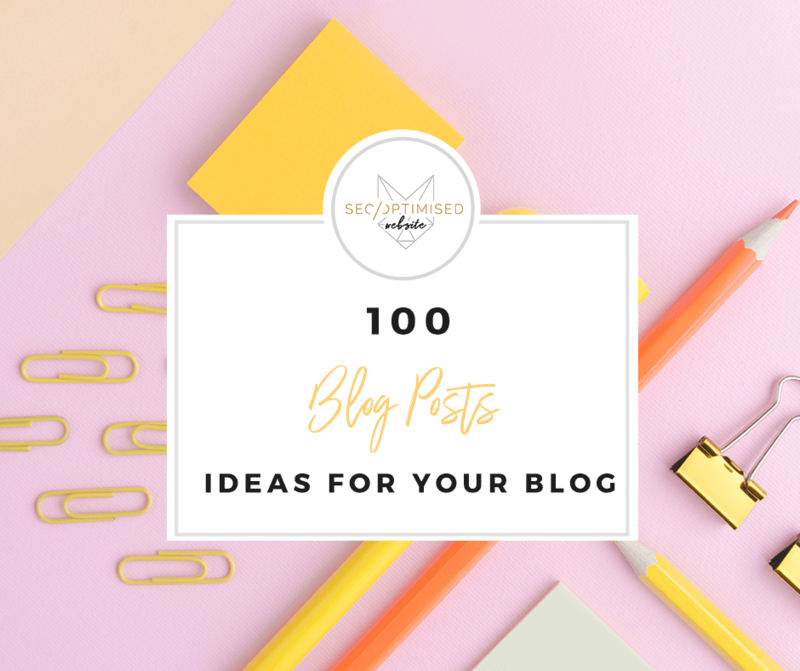 So we have compiled a list of 100 subjects that are perfect for the novice blogger or an experienced writer. These blog post ideas cab be used on most types of niches and we offer these to you free. We have a lot of experience in this area and we like to pass this to others whenever we can. Enjoy our list of free blogging subjects and get started today. Choose the ones that are most appropriate for you out of the 100 listed below! What is your dream lifestyle like? Dating apps – have you used them, and were there hilarious moments? Have you ever had a medical problem you overcame? What is your favorite outfit and why? Talk about coffee, how do you have yours and where do you get it. What is your favorite cocktail and why? When was the last time you cried…and why? How many countries have you visited? Which was your favorite. What is your goal and how do you intend to achieve it? Share your top ten professional tips. Share your pet and if they work with you while you blog. Do you support any charities? If so describe it and why you support it. Wardrobe malfunctions and how to recover from them. Celebrity gossip – use this one only if you are desperate and DON’T make stuff up. Are sandals and jeans ok to wear together? Have you ever met a famous person? Discuss. What is in your smoothie? Have you ever been bullied? Discuss. How do you deal with a difficult customer? Do you collect anything? Tell the world. Have you ever had a strange flatmate or neighbor? What is your drink?. Describe how you came to try it for the first time. Have you bought something online and it was not as described? Discuss. What is your cheat food? When do you have it and why do you love it? A recipe you have made up. The best way to keep your social media followers invested and interested is when they constantly see new content. This is why it is important to always post new updates and blogs that they will enjoy. While the list we have above isn’t exhaustive, it should give you a starting point to help you on the road to writing a successful and regular blog.